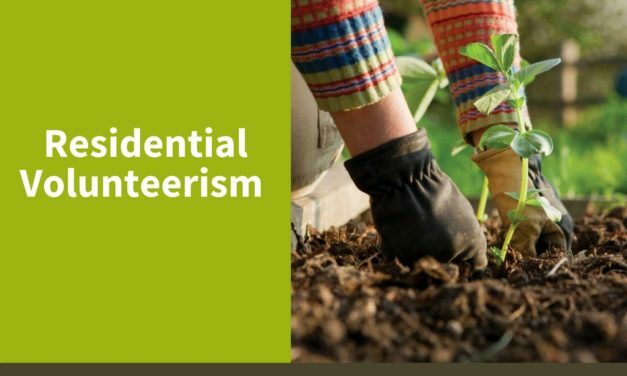 Residential volunteerism offers great benefits, both for the volunteer and the organization, making it a valuable and unforgettable experience. 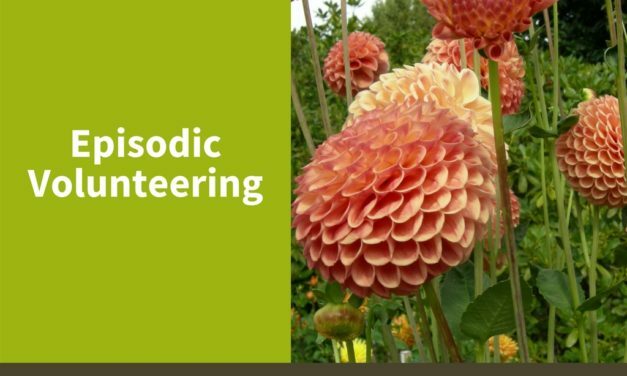 A recent volunteer trend is a shift from long term positions to short-term positions, also known as episodic volunteering. 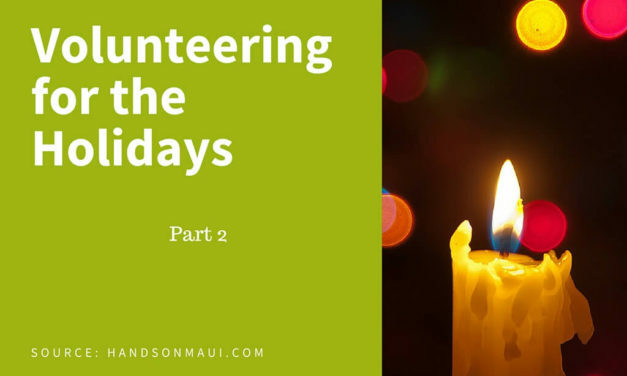 Nā Hoaloha has been helping the elderly of Maui through home visits and supportive services for two decades. This year, get the holiday season off to a positive start by taking part in the 25th annual Family Volunteer Day, held on November 21st. 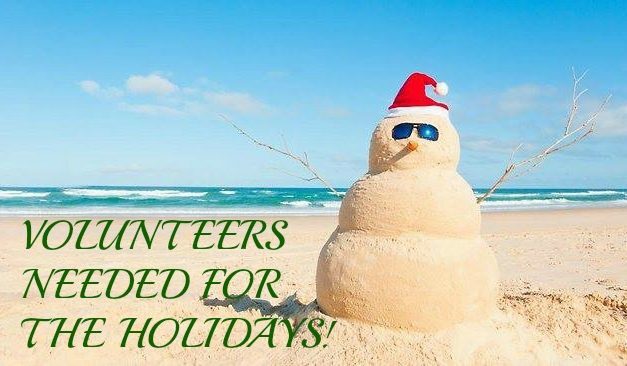 Volunteer for the Holidays! The holidays are here and it’s time to give thanks, spend time with loved ones and get involved with the community.